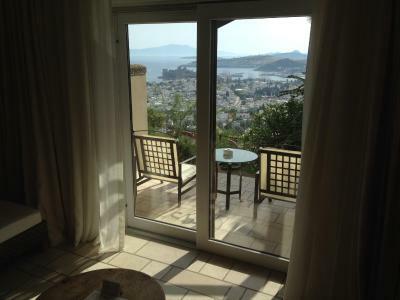 Lock in a great price for The Marmara Bodrum - Adult Only – rated 8.9 by recent guests! The reception manager was really exellent.Thank you Mr sheney. Everything. From friendly staff, clean and comfortable rooms, amazingly healthy and delicious choices for all meals, to one of the most fantastic locations in Bodrum. I liked the staff the most. They are professional, friendly, and very helpful. The cleaning service is excellent. The food is fresh and they have a computer corner with a printer. I enjoyed the hotel environment, it was quite, comfortable, and friendly. The location is excellent. Very friendly staff. The view from our room was blocked by a huge tree and when I told them they showed me several other rooms available and even offered a suite. However, There were no rooms available on the second floor only in ground floor, I didn't change my room. But they really tried to help as much as they could. The Marmara Bodrum - Adult Only This rating is a reflection of how the property compares to the industry standard when it comes to price, facilities and services available. It's based on a self-evaluation by the property. Use this rating to help choose your stay! One of our top picks in Bodrum City.Set on a hilltop, this designer hotel features a free-form outdoor pool with 180° views of Bodrum Bay and Kos Island. 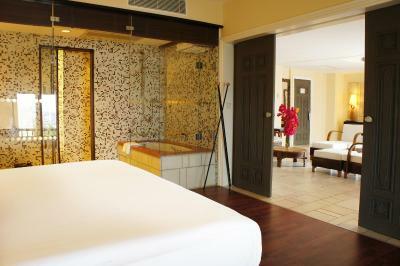 It has a spa and a fitness center, and rooms with free Wi-Fi. The Marmara Bodrum features a collection of statues created by painter and sculptor Mevlut Akyildiz. 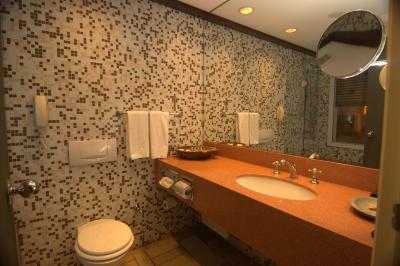 The hotel's transparent toilet doors are designed by French architect Christian Allart. 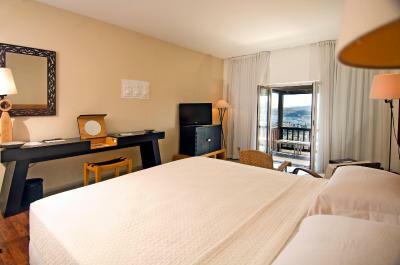 All rooms at the Marmara Bodrum have luxury bedding and are fitted with ornate wood furniture. Each one has air conditioning, flat-screen TV and a private balcony or terrace, some of which overlook the sea. A mix of international and Turkish items, including fresh bread and local cheese, are served for the buffet breakfast. Lunch and dinner menus are available. Guests can also relax with a glass of wine and enjoy sunset views from the pool’s deck chairs. 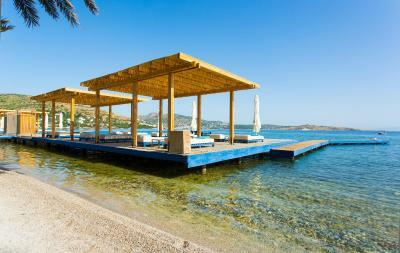 The aduly only Marmara Bodrum is a 15-minute drive from Bodrum Milas Airport. 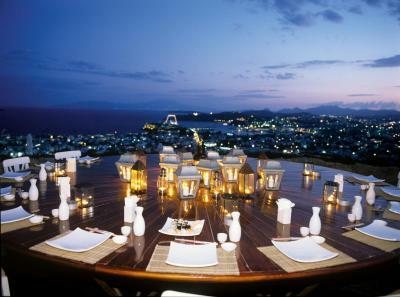 Bodrum Marina is a 2-minute drive away, and Bodrum Castle is just over half a mile from the hotel. Free parking is available on site. 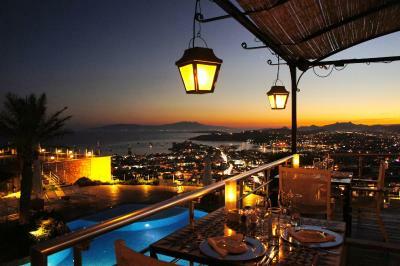 When would you like to stay at The Marmara Bodrum - Adult Only? 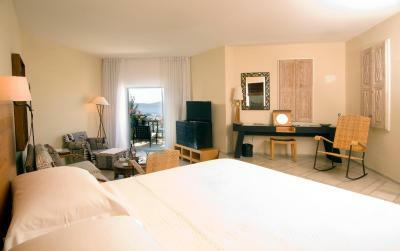 This room type features living area and bedroom on split levels with a terrace overlooking Bodrum Bay. 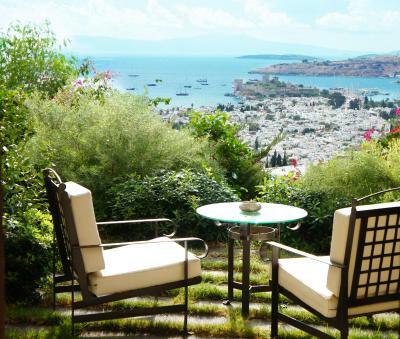 Features a living area and terrace with Bodrum Bay views. Air-conditioned room featuring a flat-screen TV and a balcony with view. 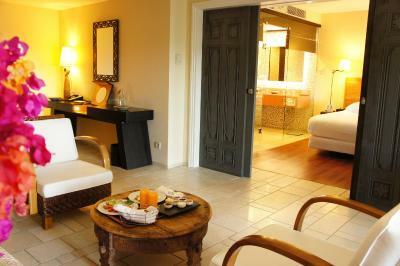 Guests can enjoy ironing services and minibar. 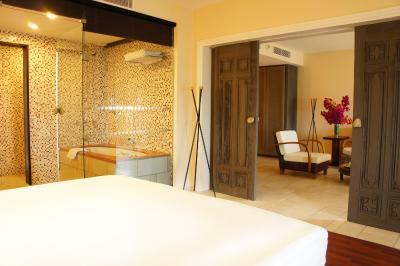 This suite includes a bedroom and a separate living room. 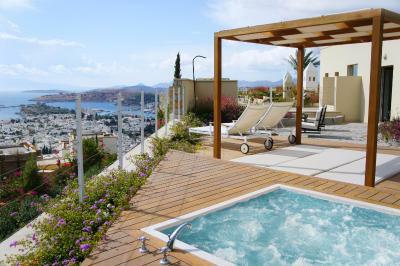 There is a 2,368 square-foot terrace featuring an outdoor spa bathtub with panoramic Bodrum views. This triple room has a balcony, mini-bar and cable TV. Luxury boutique hotel, located in Bodrum The hotel stands on hilltop of Bodrum, one of Turkey’s premier resort cities, also considered as the “new St.Tropez”. 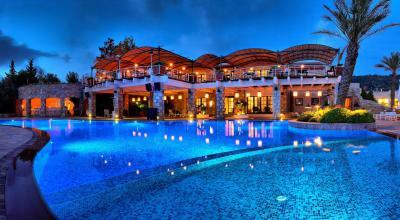 The Marmara Bodrum is 30 kilometers to Bodrum Milas Airport (BJV). 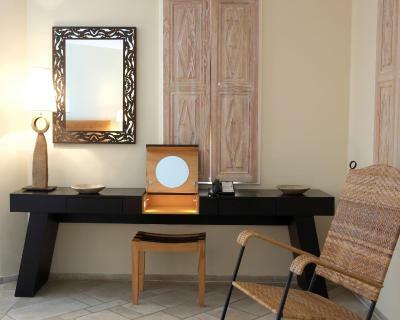 House Rules The Marmara Bodrum - Adult Only takes special requests – add in the next step! 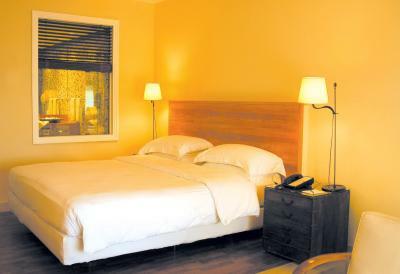 One adult is charged EUR 50 per person per night in an extra bed. The Marmara Bodrum - Adult Only accepts these cards and reserves the right to temporarily hold an amount prior to arrival. Please note that dinner price is not inclusive of drinks. Everything!!! Is a 5 star from staff, room, breakfast. Everything is a top on!! We aren’t typically resort types but decided to give The Marmara a try. Definitely a 10 out of 10 for us. I don’t know what it would be like in the height of summer but in mid October it was brilliant. Everyone from the front desk to the housekeeping staff were friendly & helpful. It’s luxurious without it being pretentious. Loved the view from our balcony. Bathrooms could have been better, in need of an update. The check in process. I had paid in full before arrival but the receptionist insisted on seeing the payment card which I hadn’t taken with me. When I showed him the email from Booking.com to confirm payment had been made in full he promised to investigate. The error was identified and the receptionist was very apologetic. We also didn’t like the graffiti in part of the hotel which had been done intentionally by previous guests. It definitely needs painting over! The hotel was beautiful and staff very friendly. 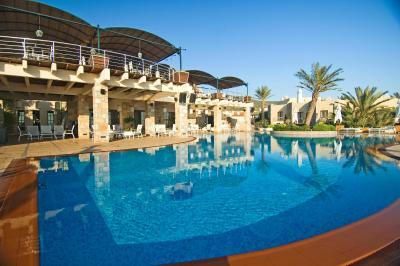 The food was excellent and the pool and surrounding areas fabulous. 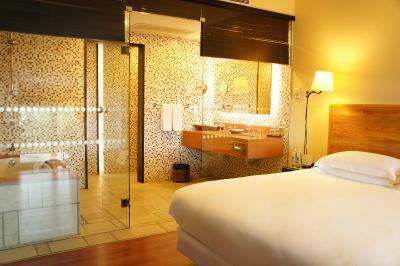 Cosy rooms, awesome views, charming staff, nice restaurants. Just a great property and staff. The most friendly staff ever, the most beautiful view from the terrace where we had breakfast and dinner, the most comfortable room I have had in years. 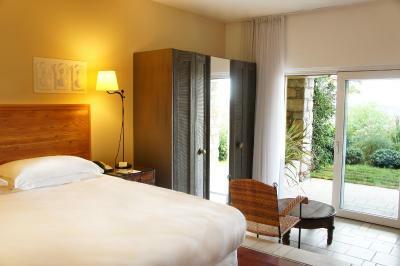 Everything is very well kept, it is quiet and very classy furnished and decorated. We have been here for the second time and we will definitely come back. Beautiful place for perfect relax !!! !